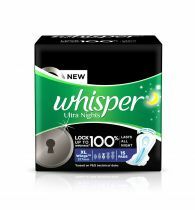 Its about getting 100% stain protection to help you become unstoppable. 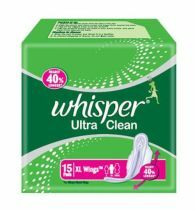 The revolutionary pad has magic gel which helps absorb the liquid quickly and gives you a superior dry feeling. 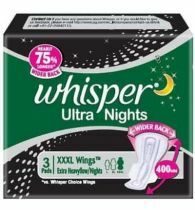 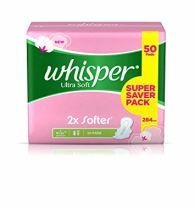 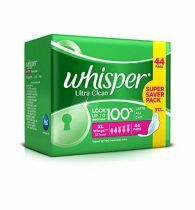 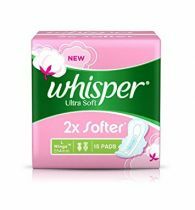 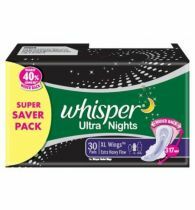 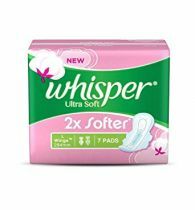 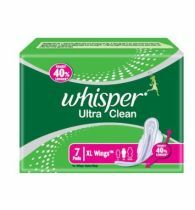 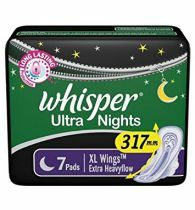 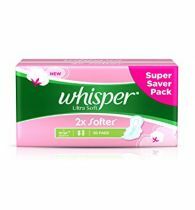 With Whisper Choice Ultra, do not miss your school or college even during period days.